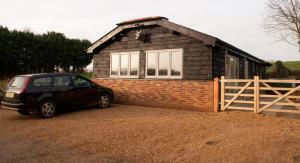 Timmens Mead Stable is a holiday home is situated in Middle Winterslow and is 44 km from Bournemouth. The property boasts views of the garden and is 2..
Set in Middle Winterslow, The Beadles offers self-catering accommodation with free WiFi. The unit is 44 km from Bournemouth. Free private parking is a.. 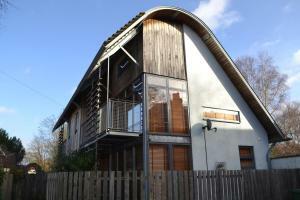 Situated in Middle Winterslow, this holiday home is located 45 km from Bournemouth. The property features views of the garden and is 29 km from Southa.. 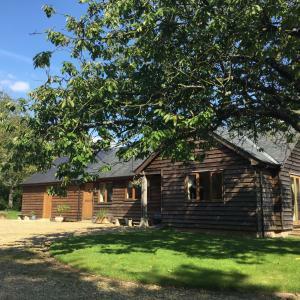 Located just 12 minutes' drive north of Winchester, Bull Farm Studios offers self-catering accommodation with free WiFi, free on-site parking and free.. 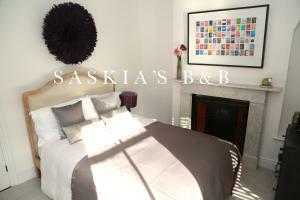 Featuring free WiFi throughout the property, Saskia's B&B offers pet-friendly accommodation in Winchester, 400 metres from Winchester School of Art. ..
A 15-minute walk from Romsey town centre and Romsey Abbey, Richmond Lane Guest House has flat-screen TVs in its rooms, a garden and plenty of free par.. Located in the historic city of Winchester, Hotel du Vin Winchester offers an a la carte restaurant and free Wi-Fi access for all guests. Rooms provi.. Situated in Littleton in the Hampshire Region, this holiday home is 23 km from Southampton. The unit is 37 km from Portsmouth. Free WiFi is offered th.. Featuring free WiFi, Ha'penny Acre offers accommodation in Sherfield English, 39 km from Bournemouth. Free private parking is available on site. All .. Located in Winchester, Hannah's features B&B accommodation with free WiFi available throughout, an outdoor terrace with seating area and a lounge wit..
Two Bare Feet is located in Winchester, within a 10-minute walk from the train station. The accommodation offers suites with a shared kitchen. 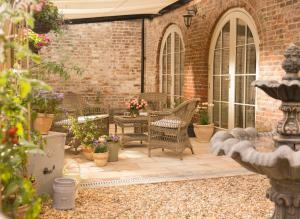 There i..
South House is located in Winchester, on the border of the scenic South Downs National Park. Free WiFi access is available in this holiday home. The ..
Less than 500 metres from Winchester’s historic city centre, No 5 Bridge Street offers free Wi-Fi access throughout. Locally sourced, fresh ingredie..
Cleaver Cottage is a family-run bed and breakfast set on the edge of the village of Appleshaw, 5 miles from Andover and Tidworth. It is surrounded by .. 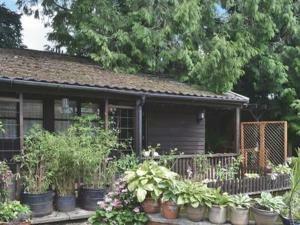 Located 41 km from Bournemouth, Foresterrs Cottage offers pet-friendly accommodation in Middle Winterslow. 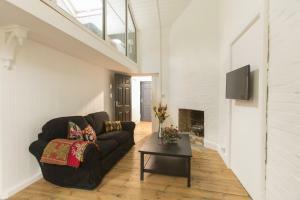 The property is 25 km from Southampton and .. 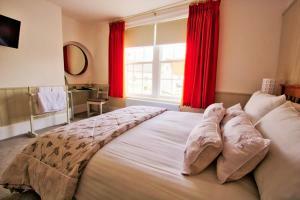 The Palmerston Rooms offers accommodation in Romsey. Rooms come with a flat-screen TV and DVD player. You will find a kettle in the room. Each room c..
Boasting fantastic food, wines chosen by an award-winning expert sommelier, and luxury rooms, this gastropub is located in the old market town of Roms.. 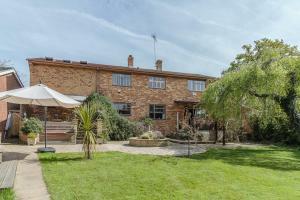 Situated in Romsey in the Hampshire Region, this holiday home is 400 metres from Broadlands. It provides free private parking. An oven, a toaster and..
Tudor Cottage Studio offers accommodation in Romsey, 400 metres from Broadlands. 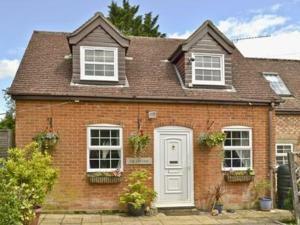 The property is 5 km from Peppa Pig World at Paultons Park and boasts..